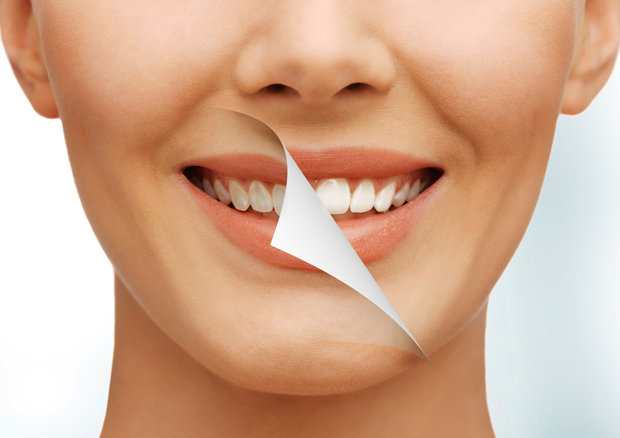 Smile Makeover – turn over a new leaf and make a complete transformation of your dental appearance! 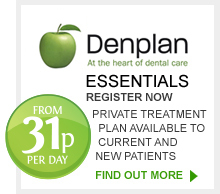 In many cases this may involve the use of simple enamel bonding and veneers with little or no tooth preparation. Other cases may require complex procedures using crowns ,bridges and tooth whitening. Our experienced dentists offer a complete service and can provide the ‘FINISHED‘ results in model and photograph formats before any work commences.